Geburtstags Grüße an Stars » Happy Birthday Naseeruddin Shah! ::~*Bollywood-Love-Story*~:: ... und noch viel mehr!!! 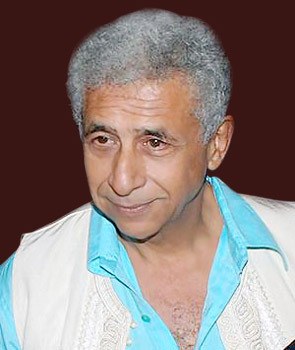 » Happy Birthday Naseeruddin Shah! Happy Birthday Sukhwinder Singh! » « Happy Birthday Gracy Singh!